Vine actually is a video sharing app. Initially it was launched as a free app for iOS device. But now it is also available for both Android and Windows phone and also has a website for viewing videos. Apart from just sharing videos it allows us to do few more things. Vine enables user to record six second long video clips through its in-app camera. The camera will record only when the screen is being touched. So user can edit on the fly or create stop motion effects. 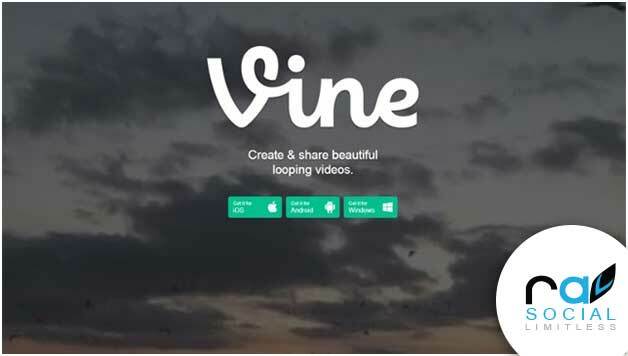 User can then publish that six-second long video through vine’s social network site. They can also share them on social network site like Facebook or Twitter. User can also browse other user’s post. 1.5 billion a day is a huge number. Multiply it by 365 days of the year and Vine is seeing more than half a trillion loops yearly. But it comes with a caveat. Vine videos are set to repeat themselves automatically, so 1.5 billion loops doesn’t represent the amount of individual, unique views by new people. If someone leaves their feed unattended, the views can multiply quickly. The most recent user number Vine released was 40 million registered users, in August 2013.